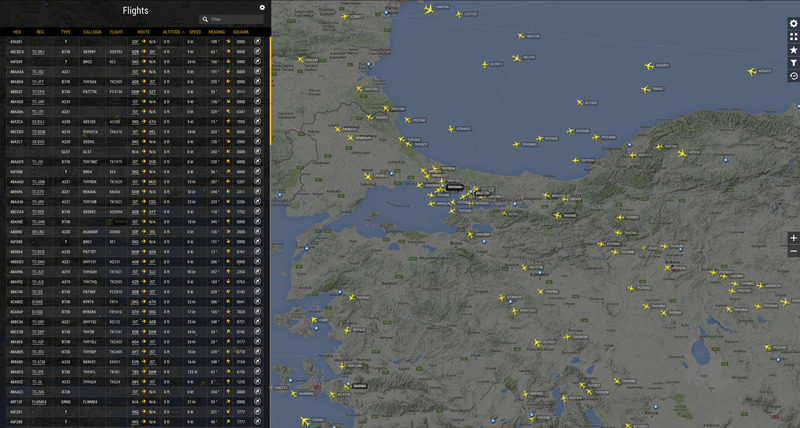 We’re excited to announce the release of the new Flightradar24! For many months we’ve been hard at work on new features and an updated interface. In addition to a new look, we’re also launching new subscription plans and a brand new 3D view. We’ll walk through some of the new features below and the ways you can take advantage of all the new site has to offer with our new Silver, Gold, and Business subscription plans. To ensure you’re choosing the plan that’s right for you, we offer a 7-day free trial for all our subscription plans. 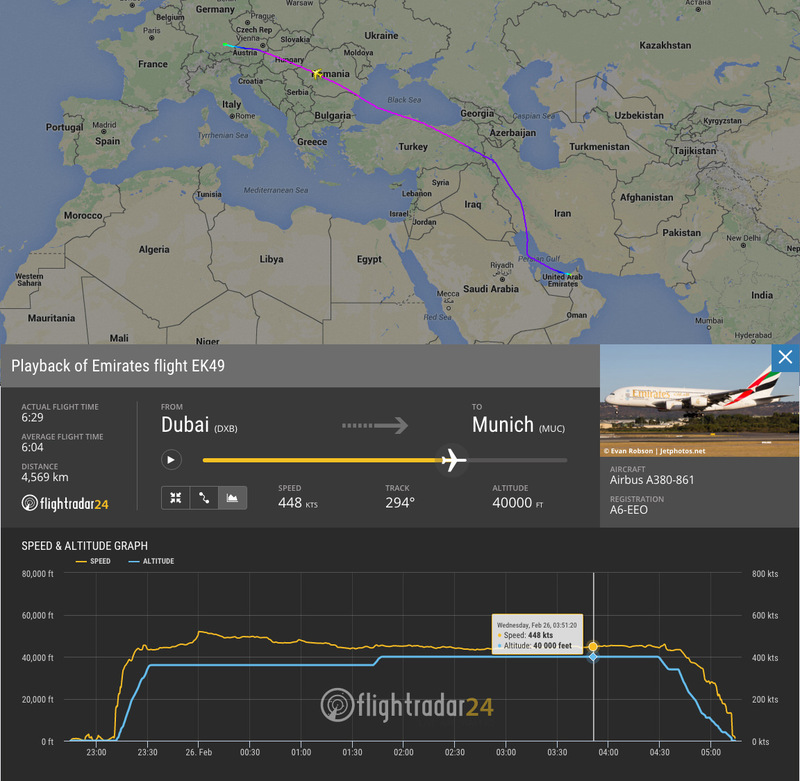 Our live flight tracker has received an extensive update and we’ve added even more information for every flight. We’ve reconfigured the plane information box on the left hand side of the screen so that important information is better organized and easier to find. Aircraft images are larger than before and we’ve added side-view images for more types of aircraft when an image from JetPhotos is unavailable. You’ll also now see “Operated by” if the flight is being operated by one airline on behalf of another. To help you find the data you’re looking for, we’ve grouped all of the information about a flight into three categories: Flight Status, Aircraft Details, and Flight Details. In Flight Status, you’ll find important times, like Estimated Time of Departure, Actual Time of Departure, and the corresponding arrival information. 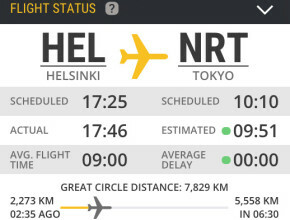 We’ve also added two new pieces of information—average flight time and average delay. Average flight time shows the average flight time for the selected flight over the past 30 days, while average delay shows the average arrival delay for the selected flight over the past 30 days. You can now also hover over the airport code and city to see the airport’s full name, IATA code, and ICAO code. Under Aircraft Details you’ll find the aircraft’s ICAO type code (e.g. A388) and extended type (e.g. Airbus A380-861). All users will also see the aircraft’s registration and transponder code. Account subscribers will have access to the aircraft’s Manufacturer Serial Number (MSN) and age when it is known. Flight Details is the area in which we’ve made the most improvements. In addition to the information currently displayed, such as altitude, speed, heading, and latitude/longitude, we’ve added a live expandable speed and altitude graph for all users. You’ll now be able to see a flight’s speed and altitude charted in real-time during the flight either inside the plane information box or overlaid on the map. We’re also proud to be the only flight tracking service offering Extended Mode S data to our users. Where available, Extended Mode S data can include GPS altitude, wind and temperature information, and additional aircraft speed data, such as Indicated Airspeed, True Airspeed, and Mach. Gold and Business Plan subscribers receive exclusive access to this Extended Mode S data as well as additional aircraft information, including FIR and UIR location, which shows the flight’s current area of ATC responsibility. We’ve also added new views to better help you track the flights you’re looking for. Gold and Business subscribers have access to List View, which allows you to see a list of flights with detailed aircraft and flight information for flights currently visible on the map. Our new List View. Click the image to expand. Business subscribers have access to two additional views, Airport View and Fleet View. Airport View allows you to turn your screen into a departure or arrivals board (or both) while displaying those flights on the map as well. You can show as much or as little information about the flights as you wish, tailoring the display to meet your needs. 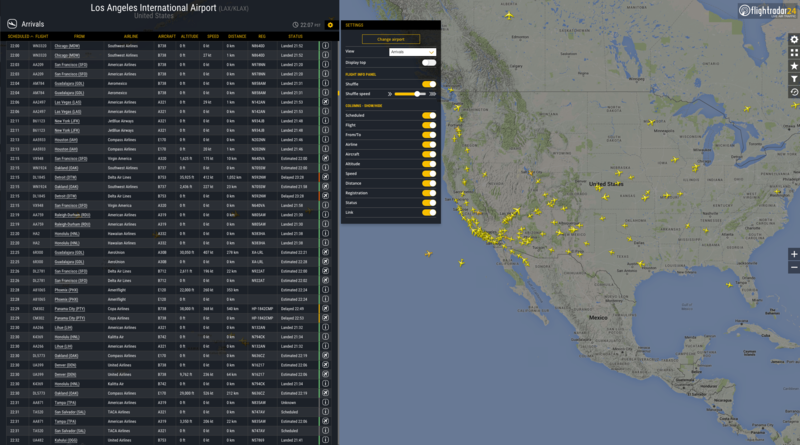 Our new Airport View showing arrivals to LAX as an example, alongside available settings. Click to expand. 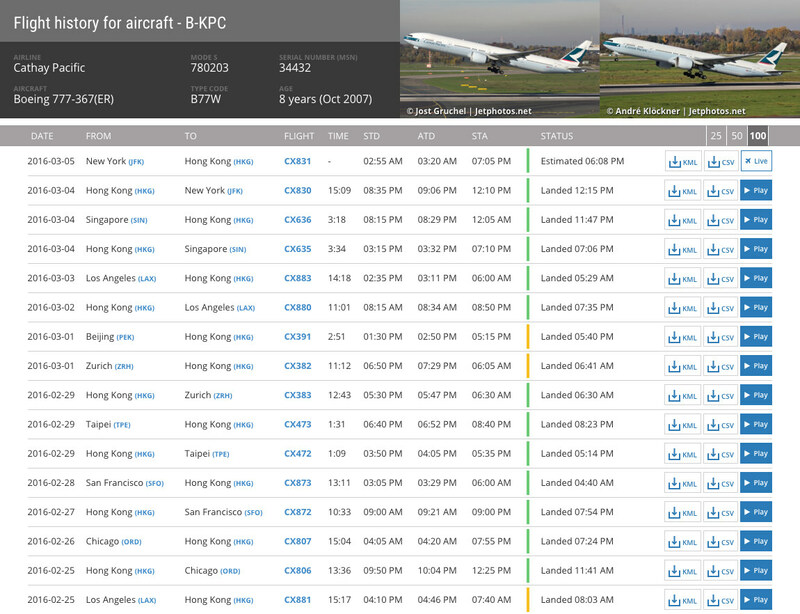 Fleet View allows you to display a single airline in an information board style and on the map. 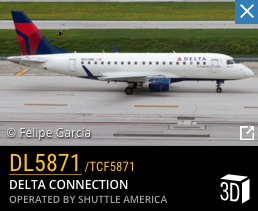 You can select to view an entire fleet or just active flights. Our new fleet view showing active SAS flights. 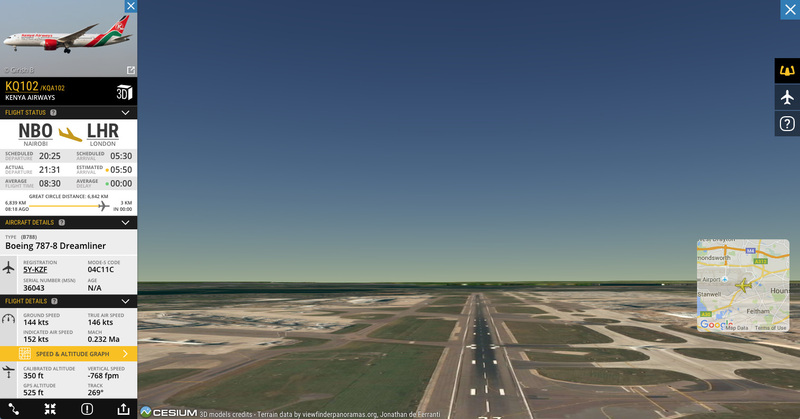 After Google’s discontinuation of the Google Earth plug-in, we began work on a new solution for 3D view. In the our new 3D view, you’ll be able to follow any flight with cockpit view or follow a 3D model of the aircraft as it moves through the sky. In each view, the information panel and a small dedicated map view provide additional information about the flight. Our new 3D let’s you follow a flight from outside or inside the aircraft. 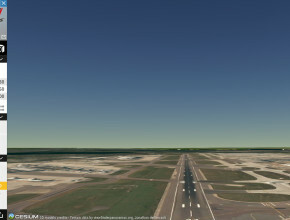 See what the pilots see in our new 3D View! We’ve made searching for airports, aircraft, flights, and airlines easier with our new data page. This week alone we’ve added over 5000 aircraft to our database and we’re continually updating airports and airlines as well. We’ve also added additional delay information. Choose between viewing current delays at the world’s 100 biggest airports or the most delayed airports worldwide. Click on a pin to see more detailed information and go directly to that airport. Our redesigned data page. Find what you’re looking for faster. Clicking on a pin in a delay map will bring you to our new airport data page for that airport. The General tab provides an arrival and departure schedule overview along with the current METAR, nearby airports, and an overview of the delay situation. Arrival and Departure boards list flight status and the On Ground page lists aircraft currently at the airport. All users see the last 60 minutes of on ground activity, Silver subscribers see the past 7 days, Gold subscribers see the last 30 days, and Business subscribers see the last 90 days. Our new airport data pages. More information, better organized. We’ve expanded the number of historical flights available for all subscribers and introduced the ability to download KML (Google Earth) and CSV files for past flights. Previously, all history was limited to 30 days. At the Silver level we’ve expanded that to 60 days. For Gold subscribers, 180 days of historical flight data is now available. And for Business subscribers, a full year of past flights are now available for playback or download. The new aircraft data page. View aircraft information, select playback, or—as a subscriber—download CSV and KML files. Individual flight playback pages also received a redesign and upgrade. Now, just drag the slider to visit any point in time during the flight. View flight times and distance in playback as well. With all the new features, we’ve added new subscription plans as well. You can now choose from Silver, Gold, or Business subscription plans. The Gold plan enhances our existing Premium plan by adding additional features and significantly expanding access to historical flight data. With the Business subscription plan, we’re offering a plan for professional users who require additional features and even more historical data. We offer a 7-day free trial for all our subscription plans, so try a subscription plan today. For more information about what each subscription plan offers and to begin your 7-day free trial, visit our new Premium page.